East Coast Metal Systems has built an industry presence on custom fabrication projects. Our innate attention to detail, vast customization capabilities, and ongoing dialogue with architects helps us to stand out as a true custom fabrication authority. We operate in full compliance with SMACNA, NRCA, and other industry standards. Our custom capabilities have no limits. If an architect can draw it, we can fabricate it. 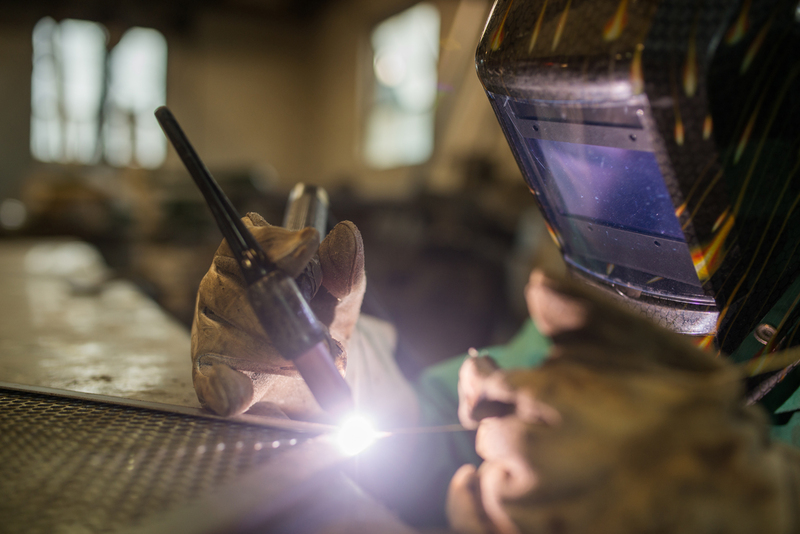 We have the experience and capabilities to complete any MIG, TIG, or Arc welding project whether it’s industrial or a complex specialty welding project that takes place within our 60,000 square foot comprehensive metal facility or on the jobsite. 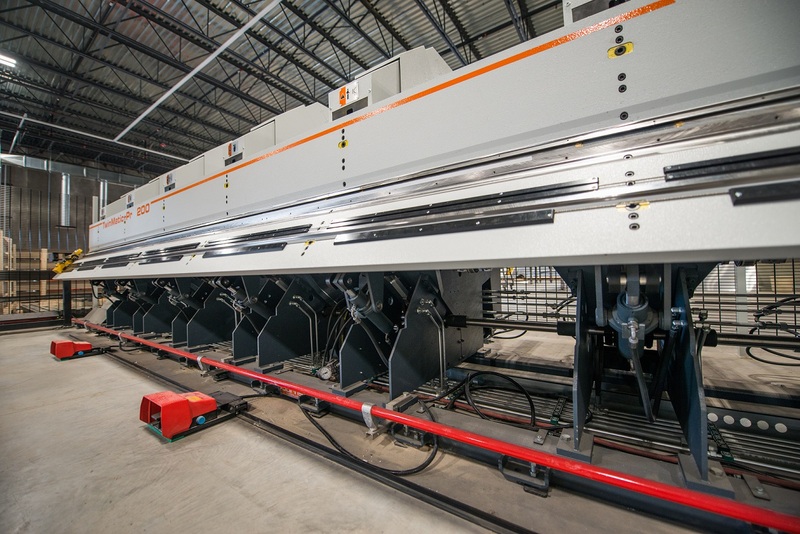 Our comprehensive sheet metal fabrication capabilities allow our customers to achieve exceptional results and realize the potential of every project. We operate in full compliance with SMACNA, NRCA, and other industry standards. We work with finishes using materials from the major metal manufacturers across the United States. Our versatile industry network allows us to provide a solution for your project, regardless of design complexity. We offer products and finishes based on best practices throughout the metal industry, and it is our goal to deliver a system that is both functional and aesthetically appealing. 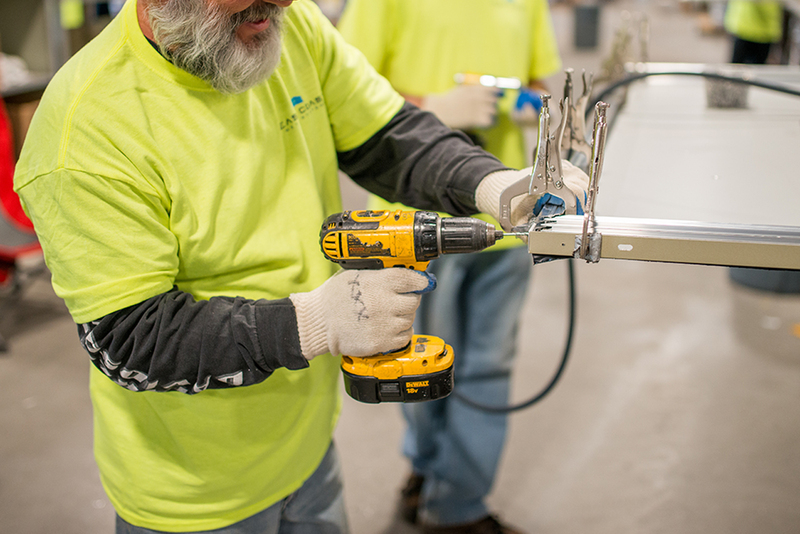 We are a custom fabricator, which means we can connect you to the system that is right for your project. “We have been working on a project with a very tight deadline. We work with a lot of suppliers but I have to say, working with ECMS was one of, if not the easier transactions we’ve had."